Bright colors stripes abstract background. 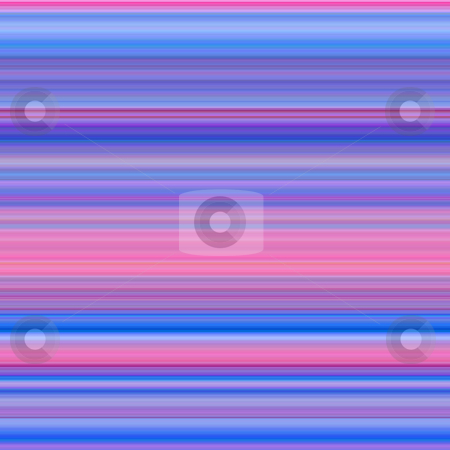 Purple and pink color stripes abstract background. Bright pink color abstract stripes pattern background. Vibrant colors graduated stripes abstract background. Multicolored vertical stripes abstract background. Abstract curve contrast yellow and blue background with dynamic lines wave pattern elements. Photo of Blue and pink vibrant colors abstract background.